Many of us look forward to the daily coffee shop detour on the way to work for that addictive caramel mocha. But the truth is, the most delicious pick-me-up beverages are also the most sugar-filled and lack any nutritional benefit. Did you know on average, coffee drinks can have up to 500 calories per drink? That’s roughly a third of your entire daily calorie count! 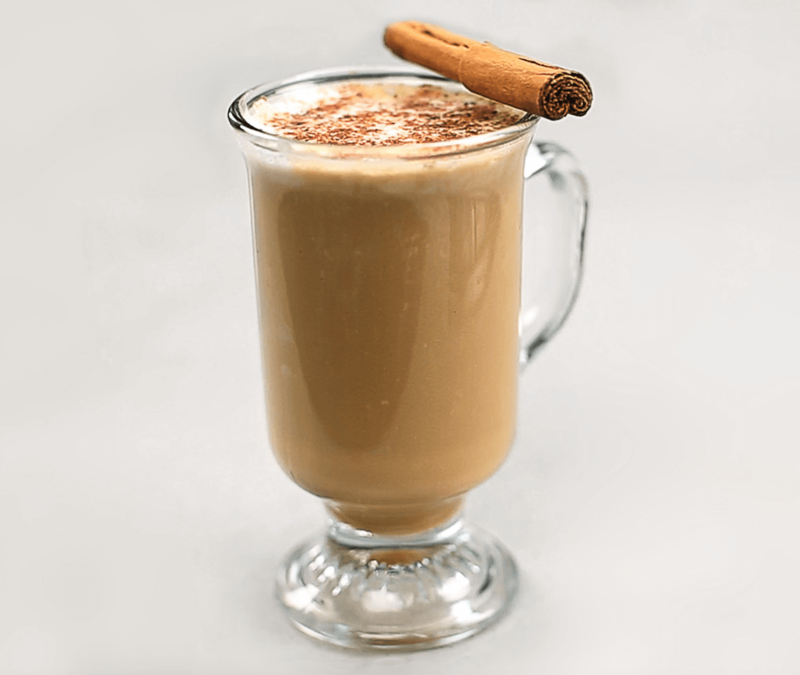 Enter the Golden Milk Latte. Containing non-dairy milk and beneficial spices, notably turmeric, you can sip on something as healthy as it is tasty. And you can actually find it, also known as a turmeric latte, appearing in many trendy coffee shops and vegetarian restaurants around the globe. Turmeric, which is extracted from a plant in the ginger family, has been used medicinally for almost 4,000 years.1 These days, it’s called the “Golden Spice” – not only for its rich, mustard-yellow color, but also because it’s considered by many to be a miracle health ingredient. 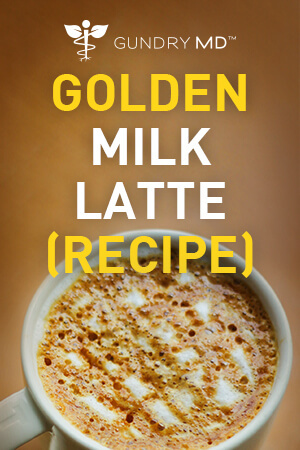 Now, onto our favorite Golden Milk Latte recipe! Mix turmeric, pepper, cinnamon, and water in a small bowl. 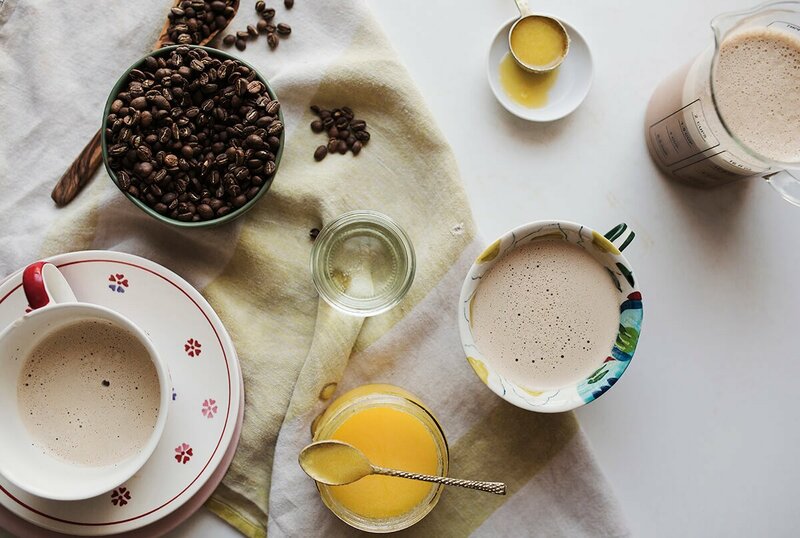 Combine the coffee, almond milk, honey (or agave), and coconut oil in a blender. 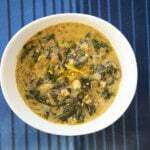 Add 1 teaspoon of golden milk paste. Blend until it’s mixed completely and frothy. Given all the trendy, sugary coffee drinks that are so readily available in our lives, shouldn’t we get some health benefit from what we’re consuming? 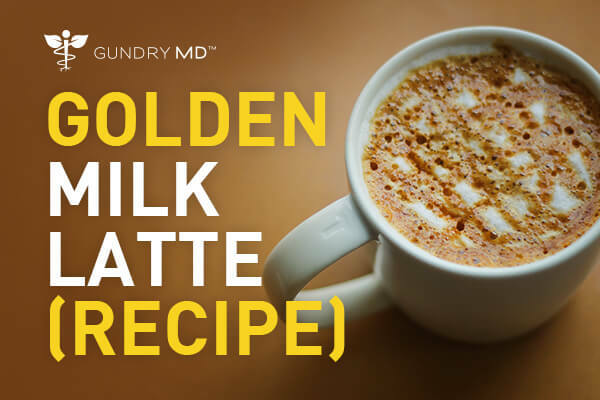 Enjoy this Golden Milk Latte and know that in addition to the pleasure you get from drinking it, your body is getting a healthy dose of powerful antioxidants, too. 1 Prasad SAggarwal B. Turmeric, the Golden Spice. Ncbinlmnihgov. 2017.Accessed January 19, 2017. 2 Kris Gunnars B. 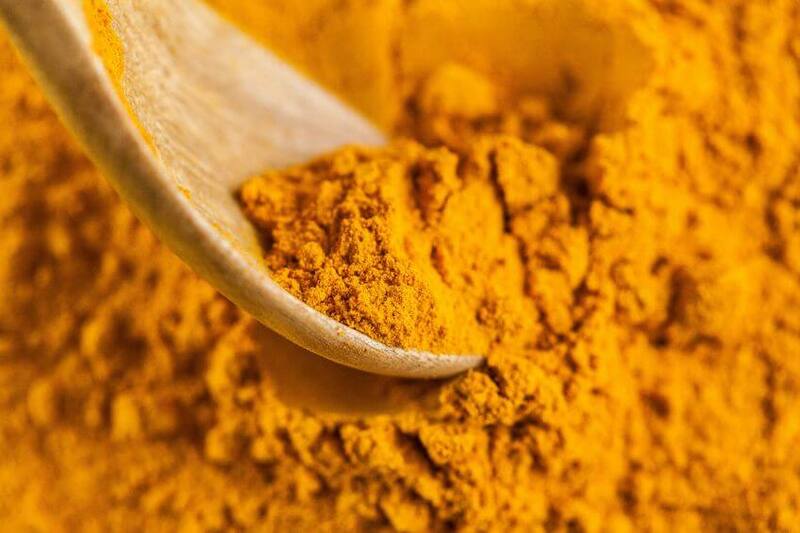 10 Proven Health Benefits of Turmeric and Curcumin. Authority Nutrition. 2017.Accessed January 19, 2017.